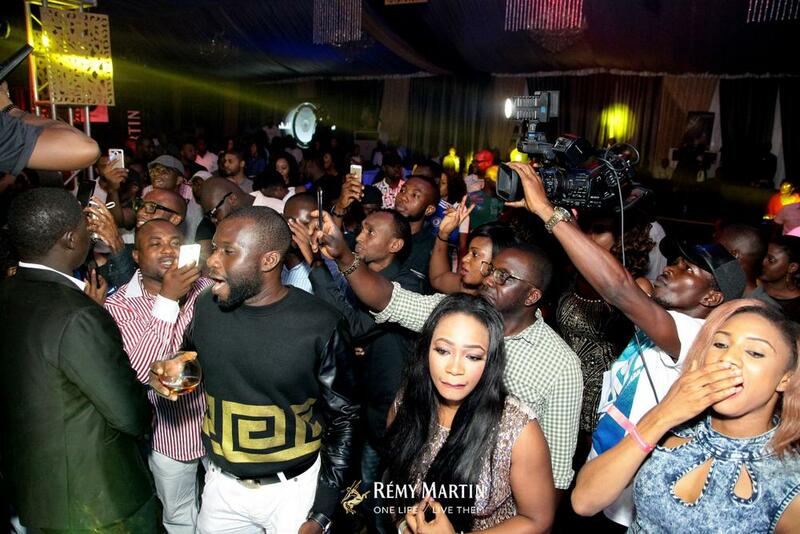 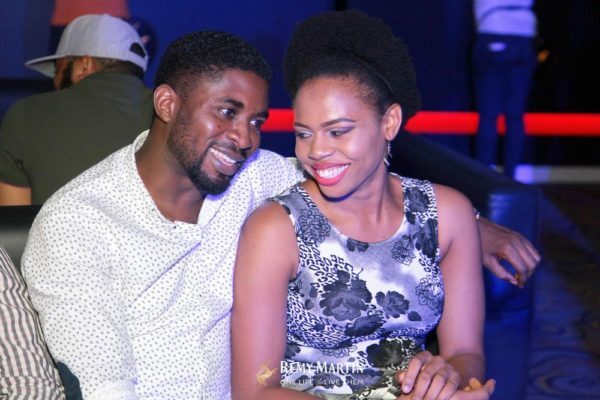 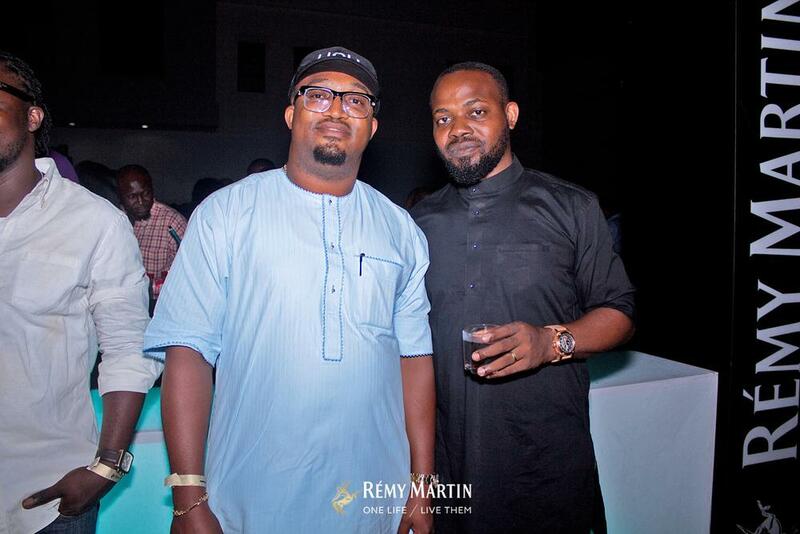 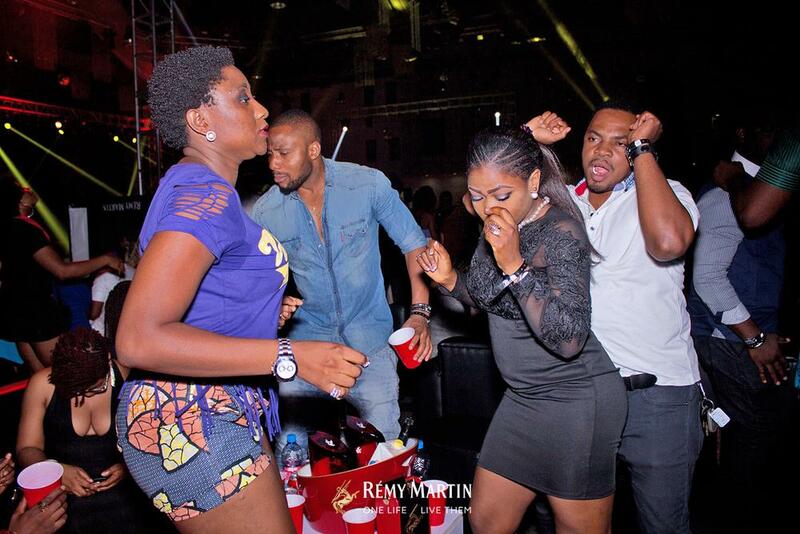 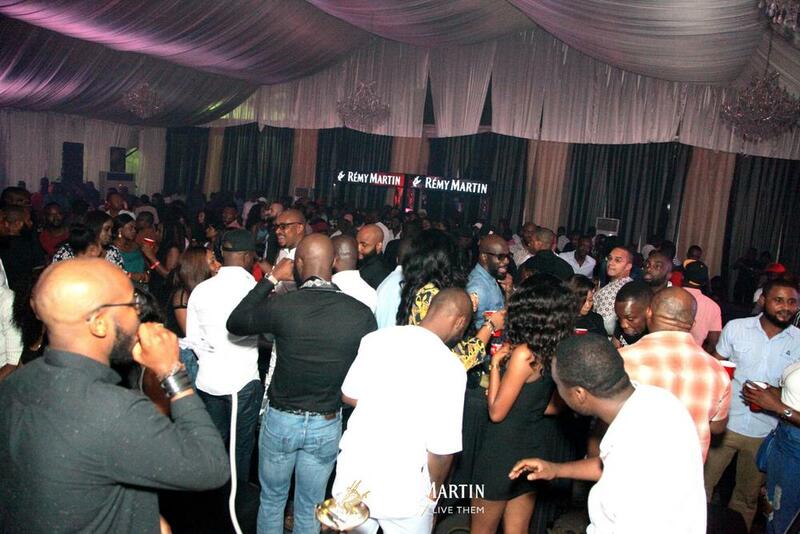 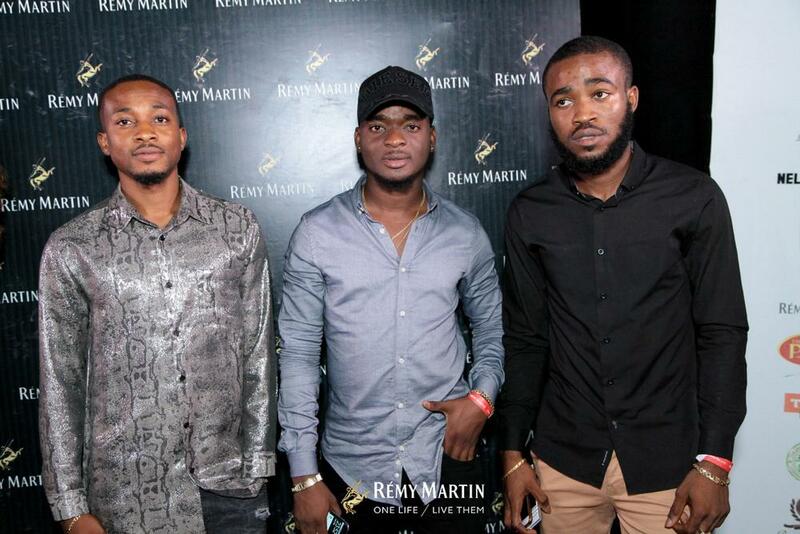 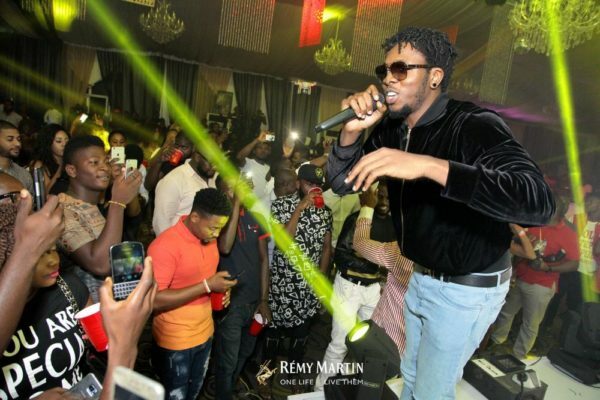 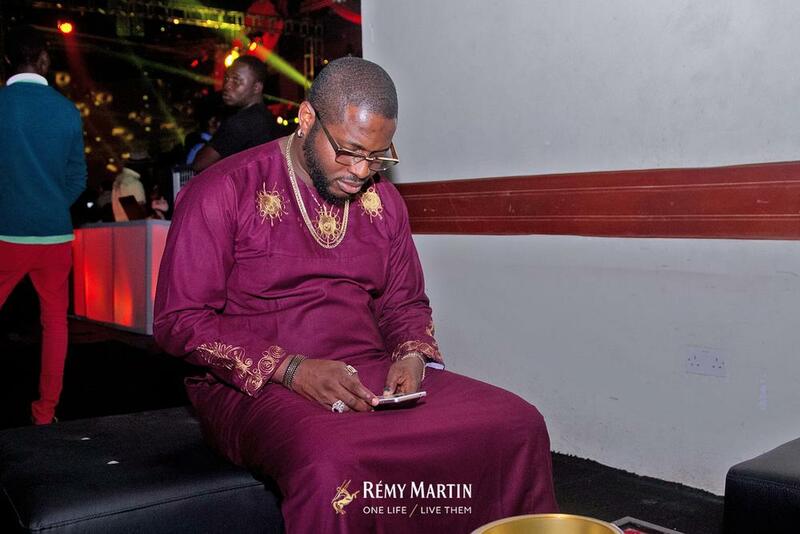 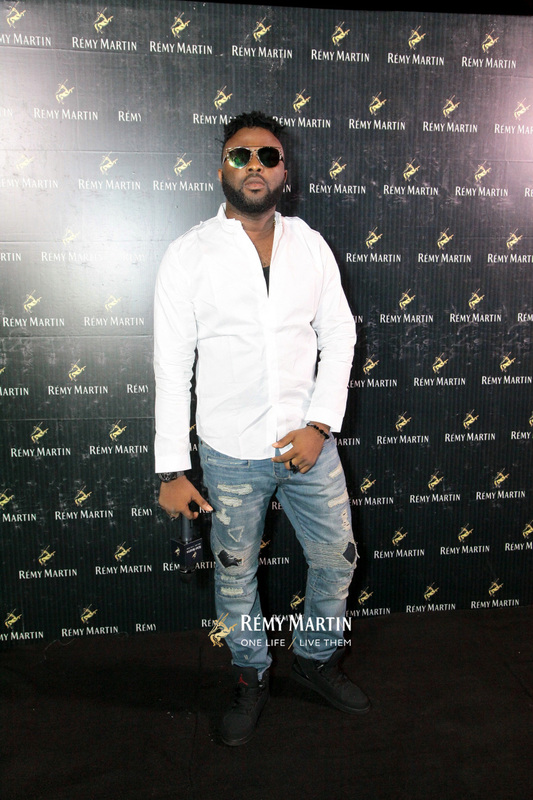 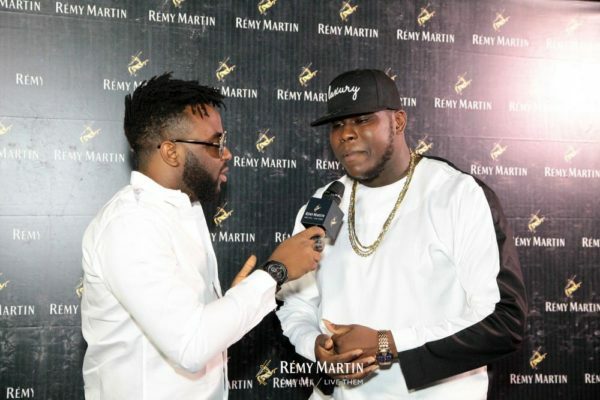 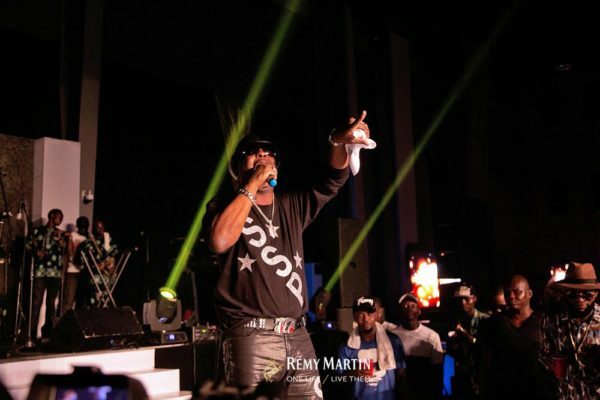 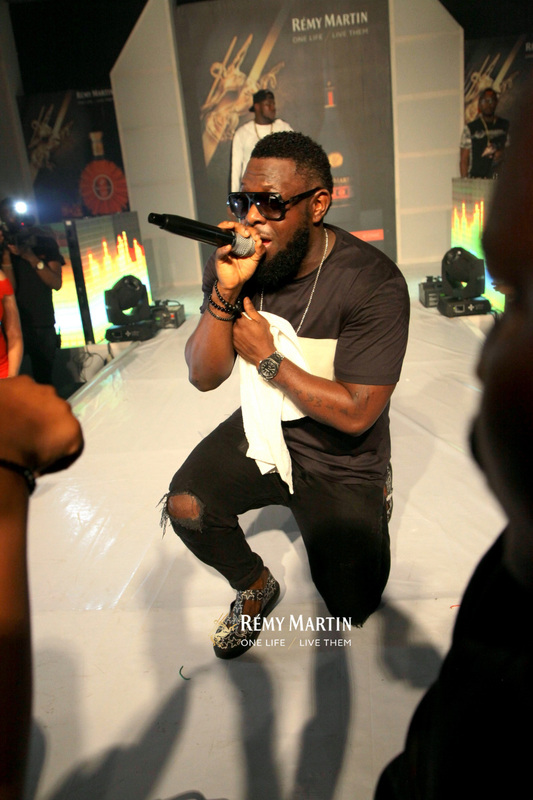 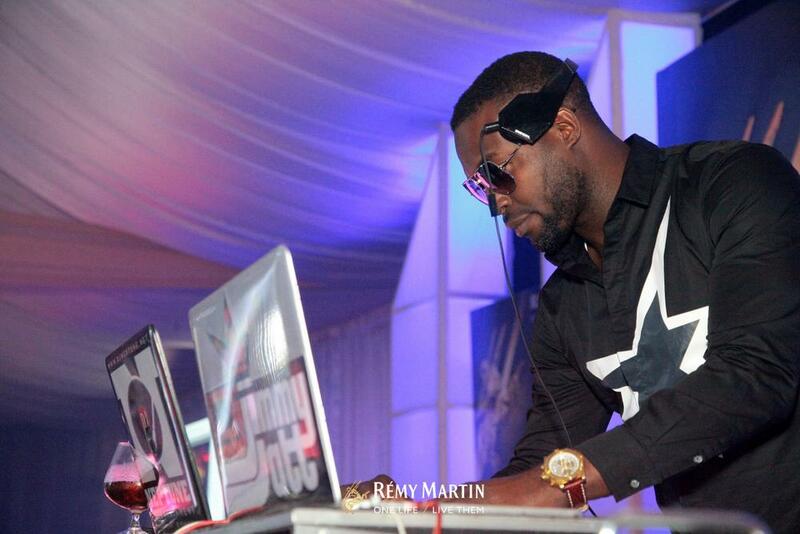 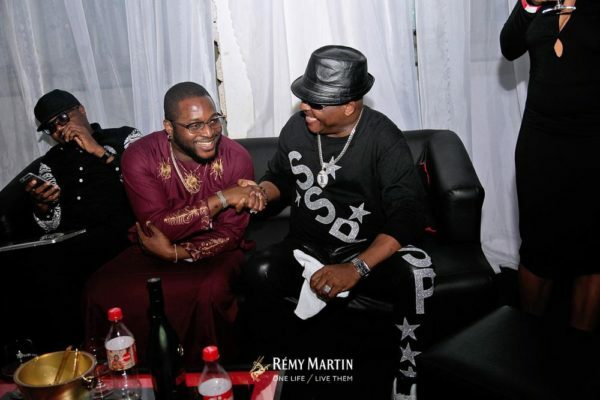 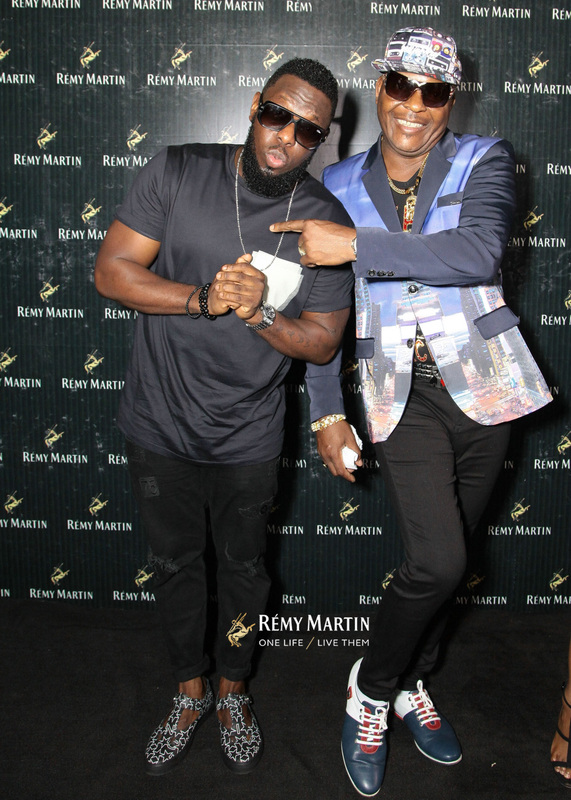 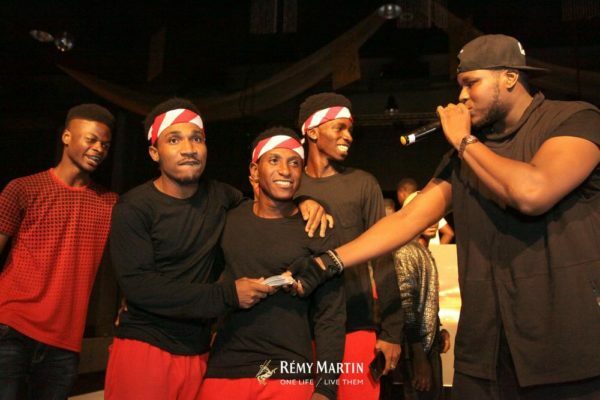 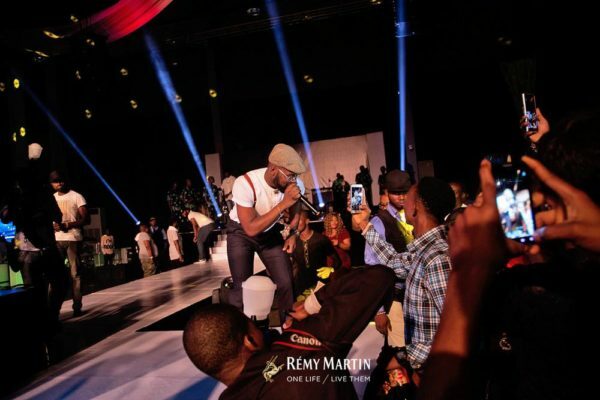 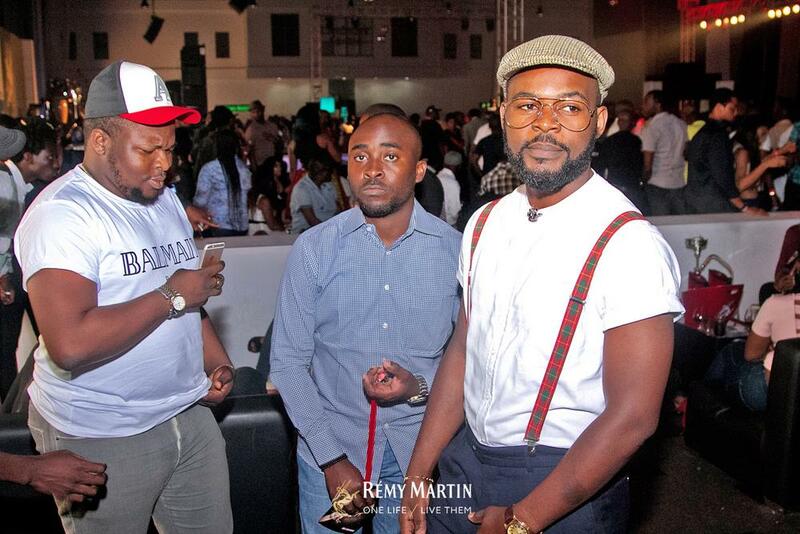 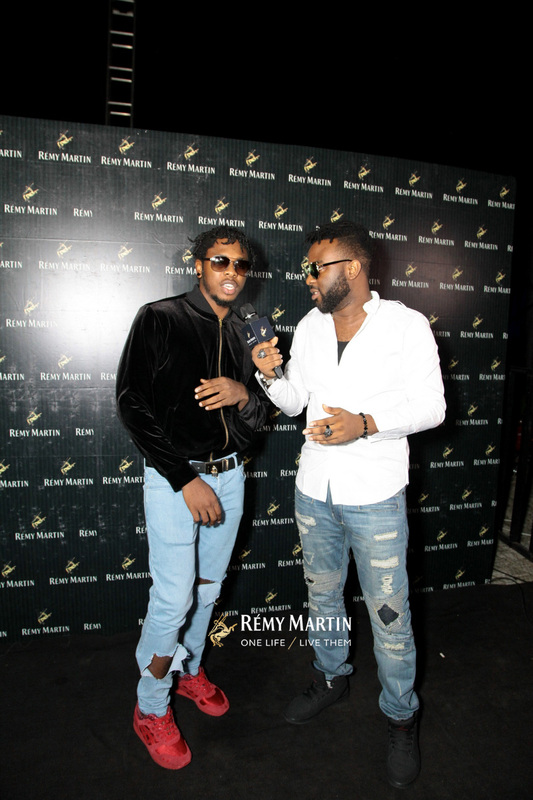 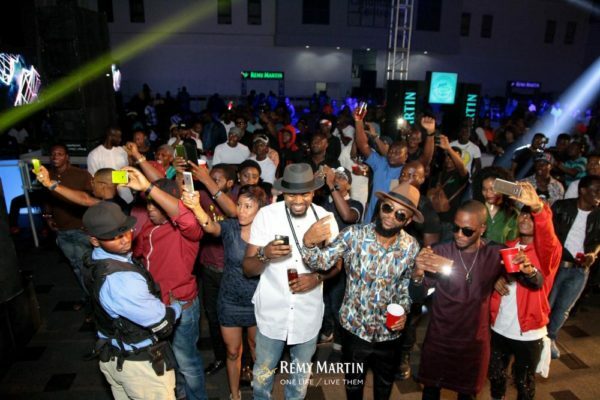 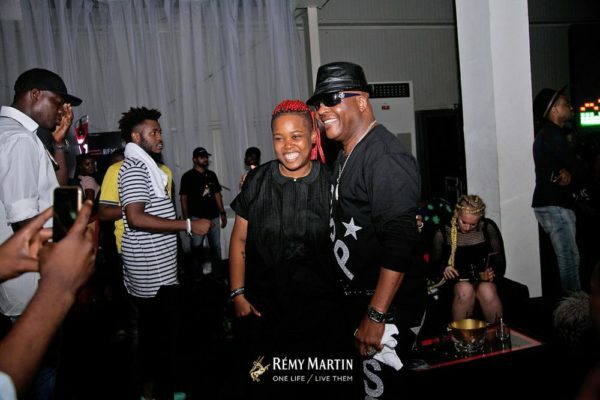 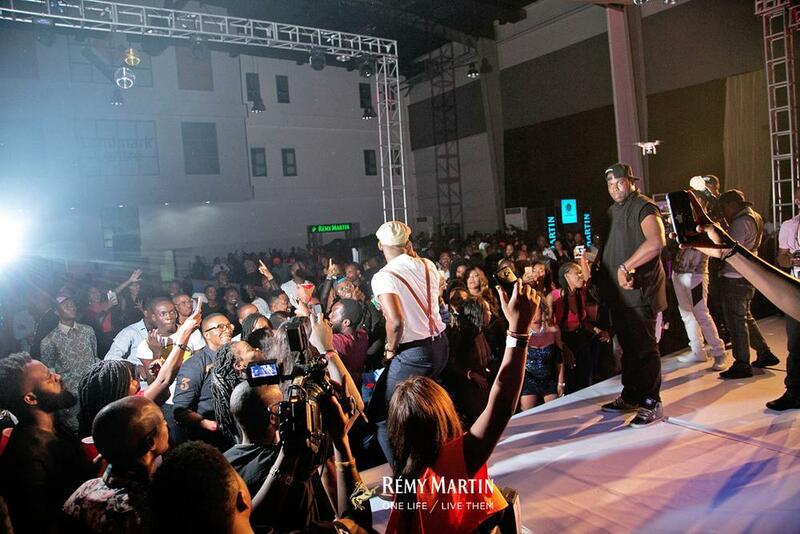 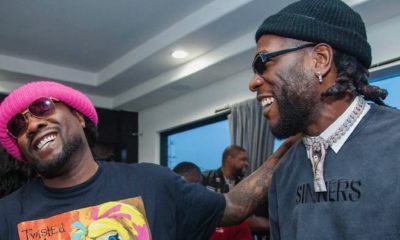 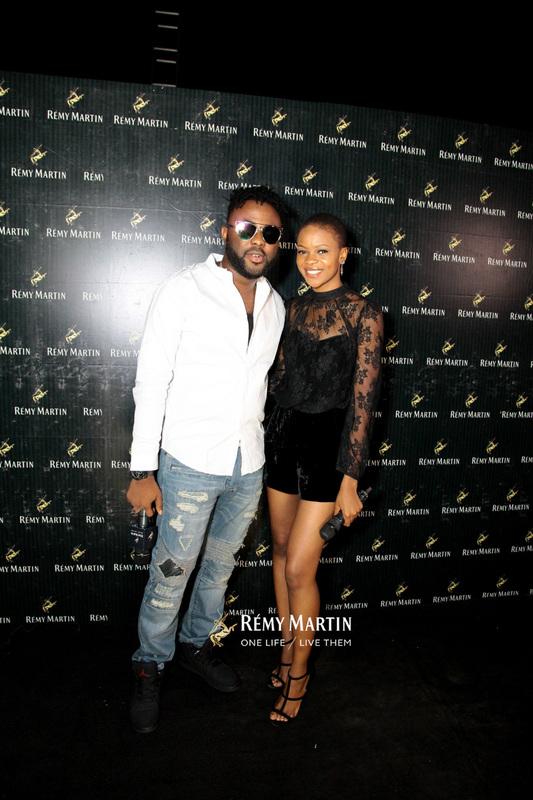 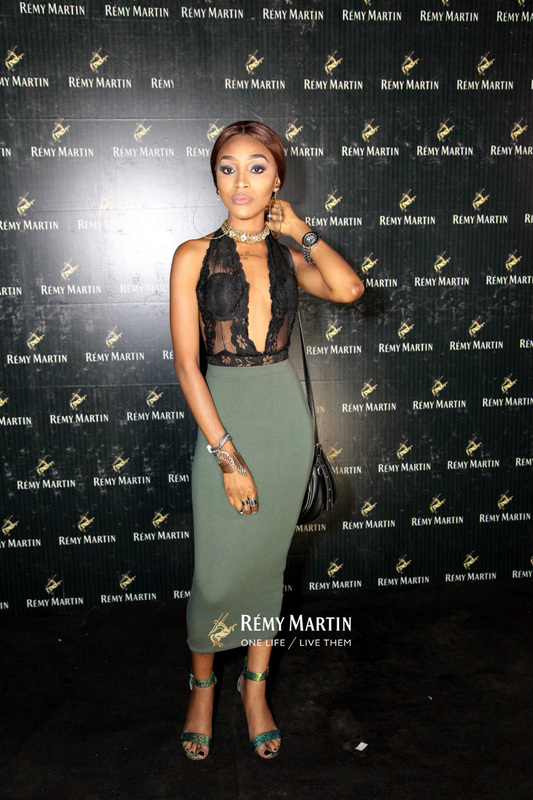 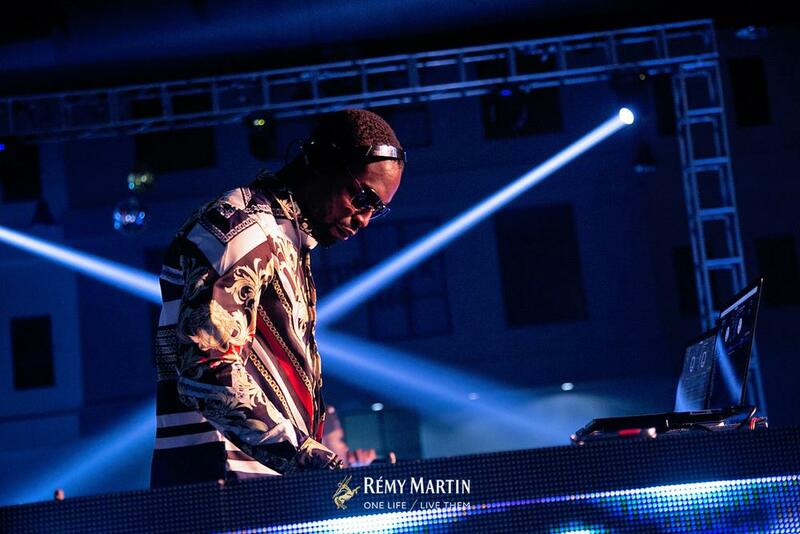 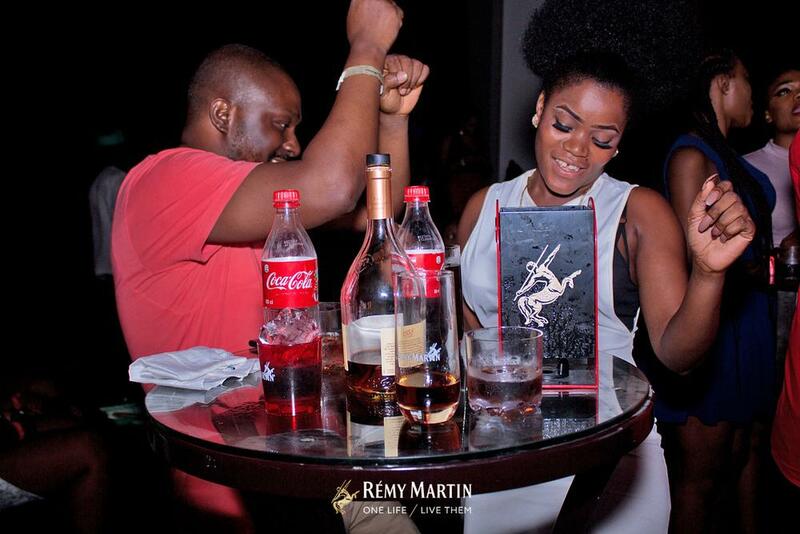 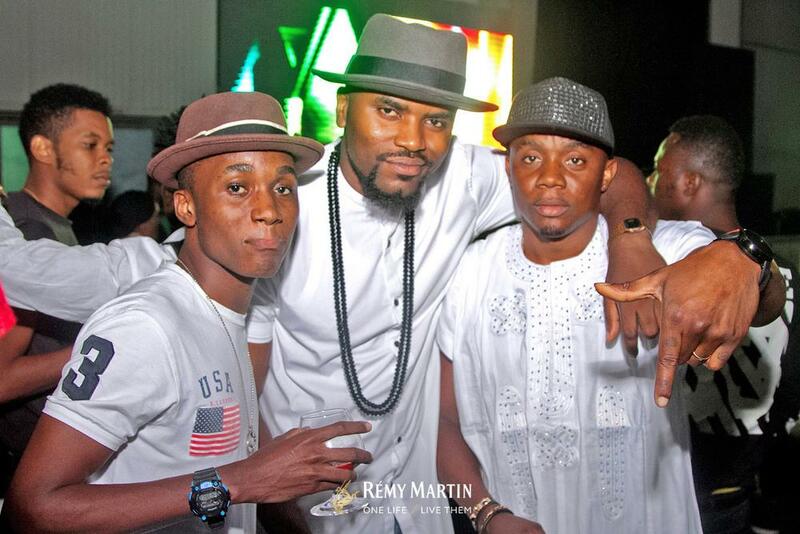 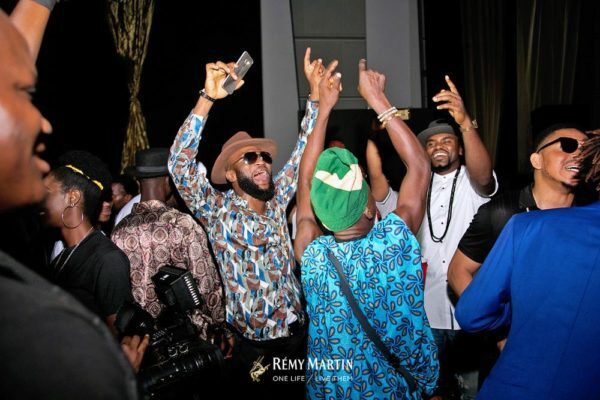 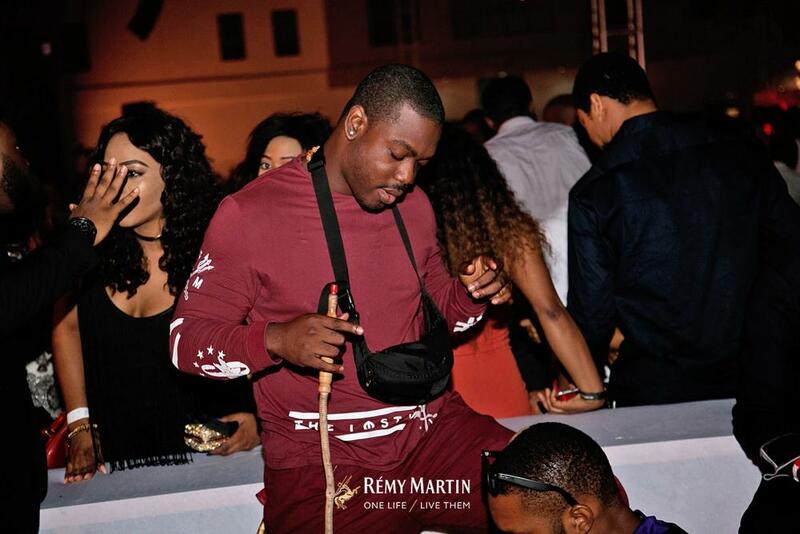 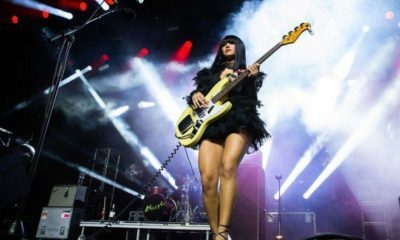 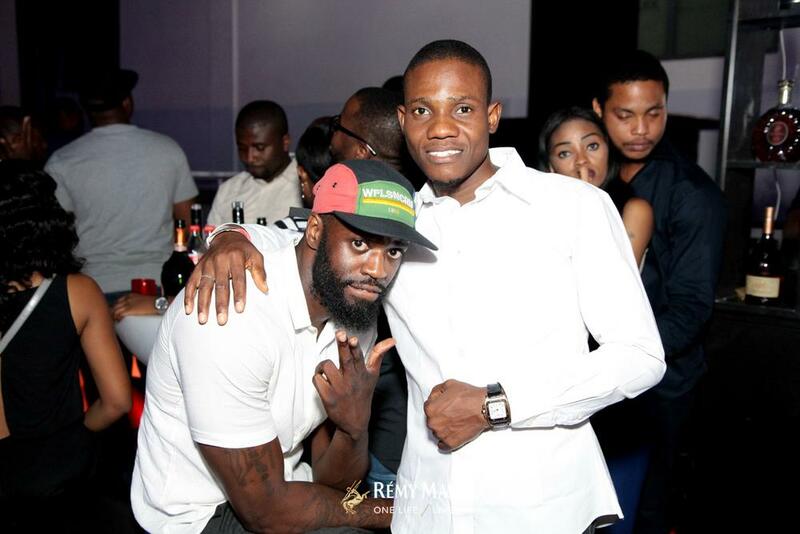 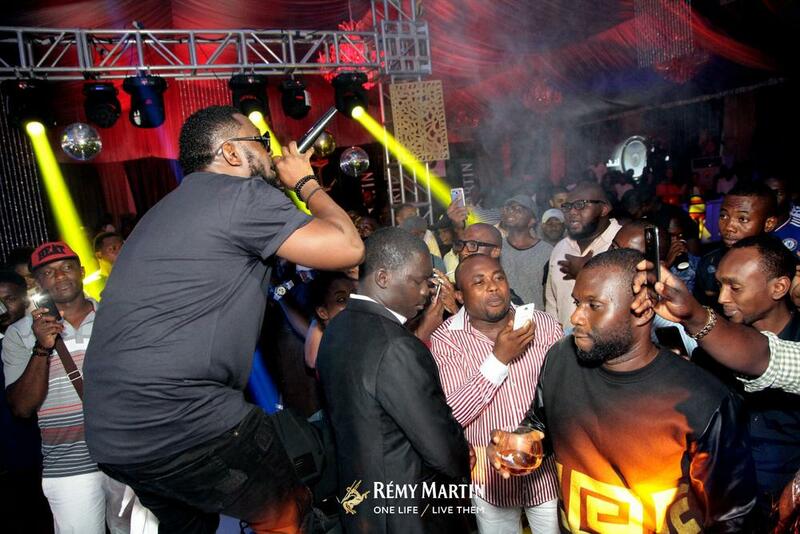 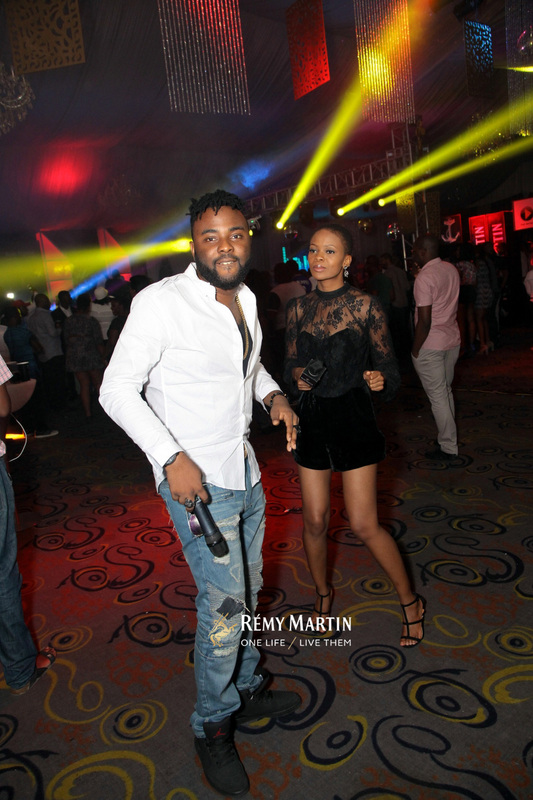 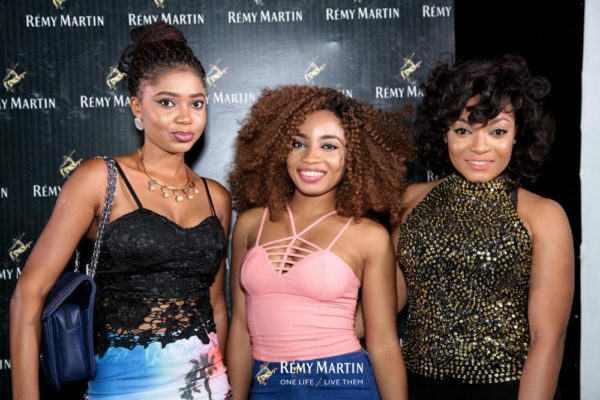 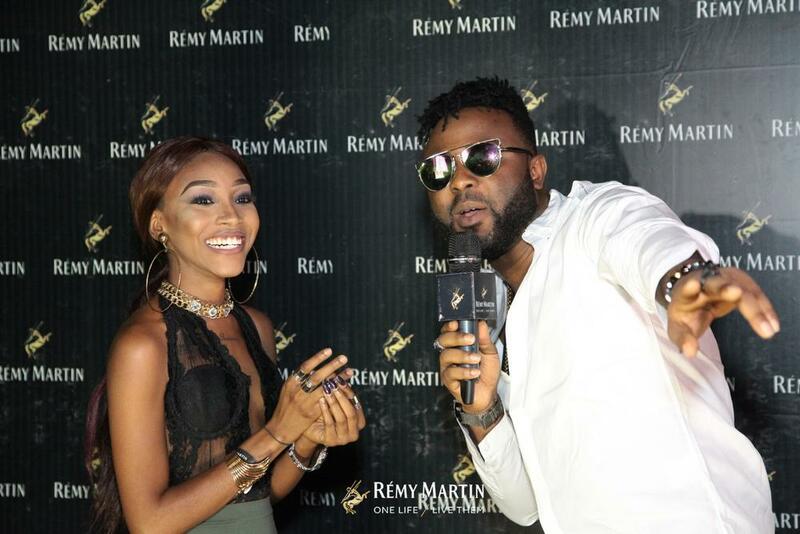 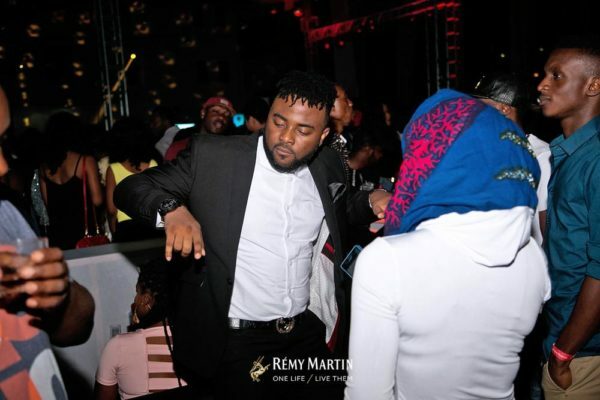 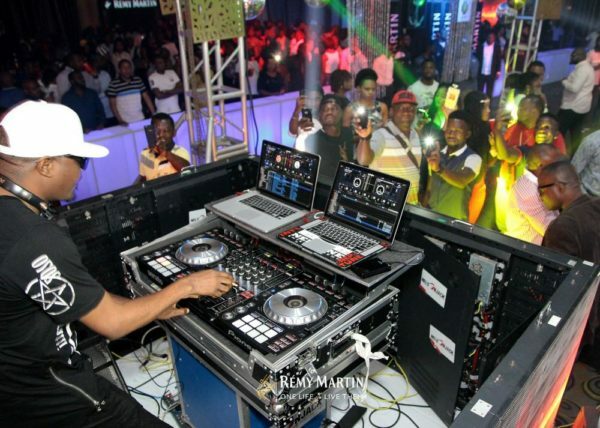 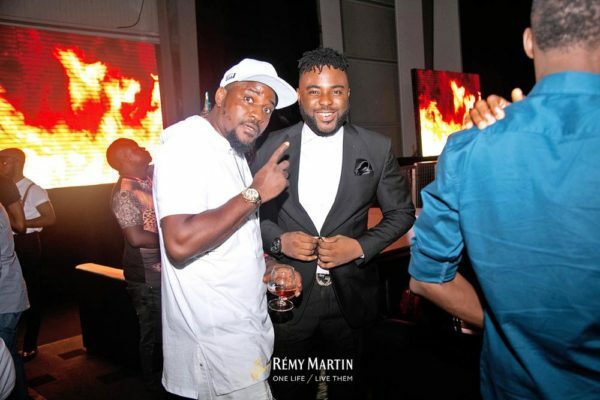 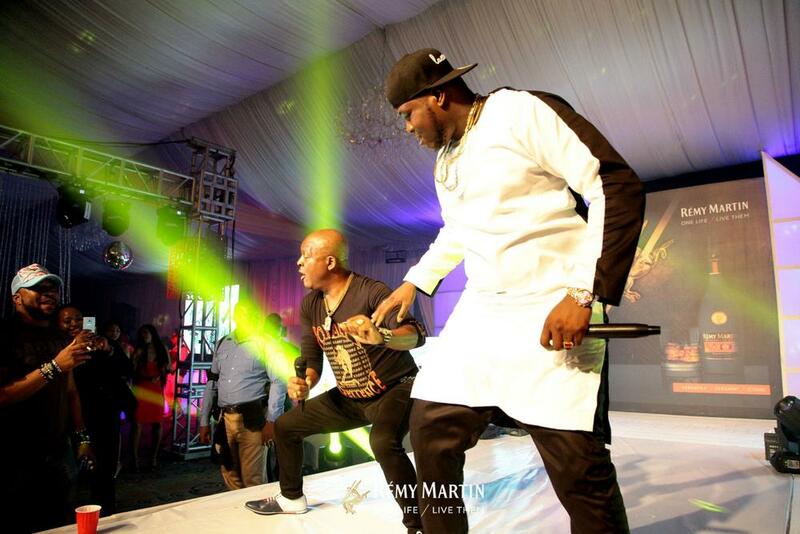 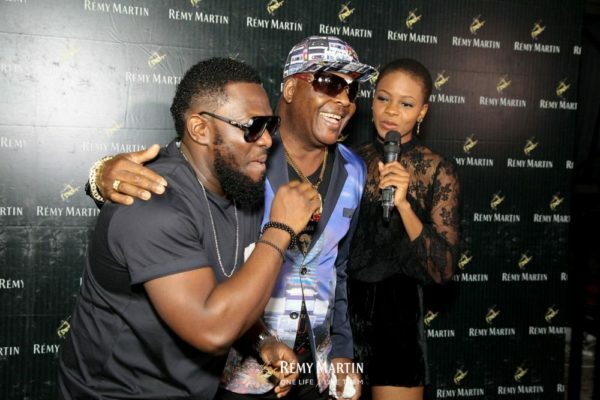 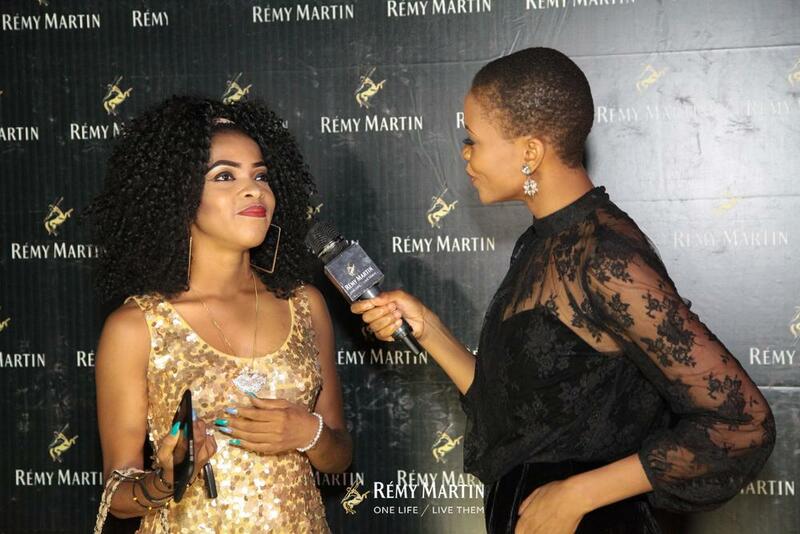 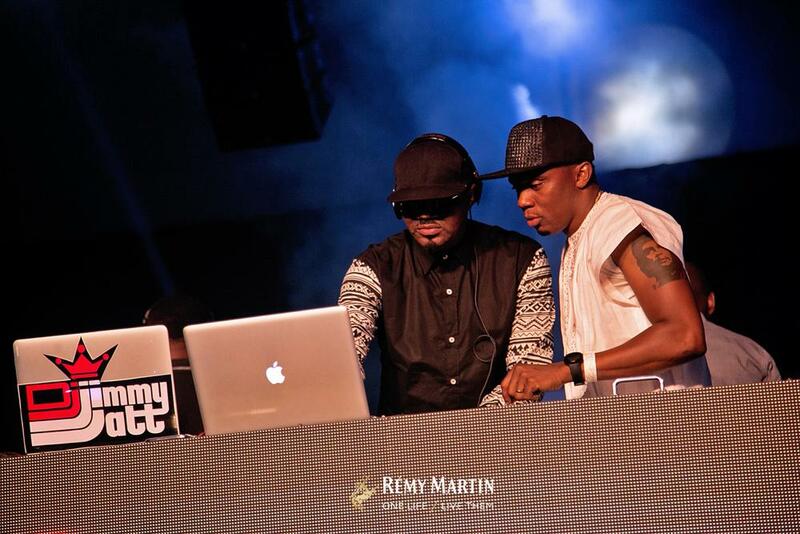 At the beginning of May, Rémy Martin threw the biggest parties Lagos and Abuja have ever seen with a mammoth crowd of over 1000 guests in attendance at both venues. In Lagos, Road Runners, Grasshoppers Club, The Place by Papas & The Place Ikeja formed a mega club under one roof and in Abuja it was Play Lounge, Traffic Bar & Caribbean Lounge that made up the pop-up club. 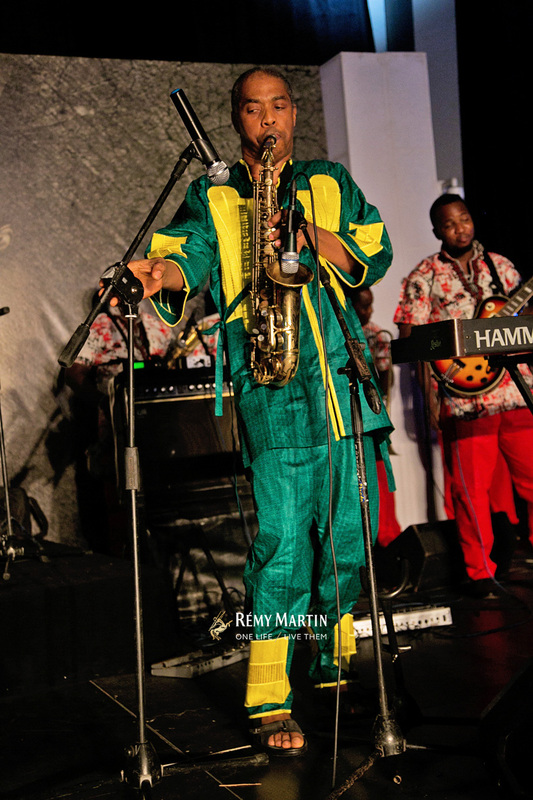 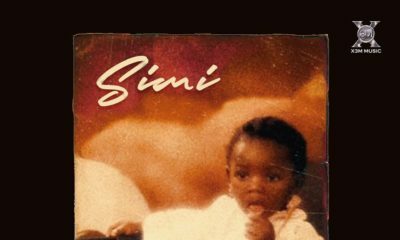 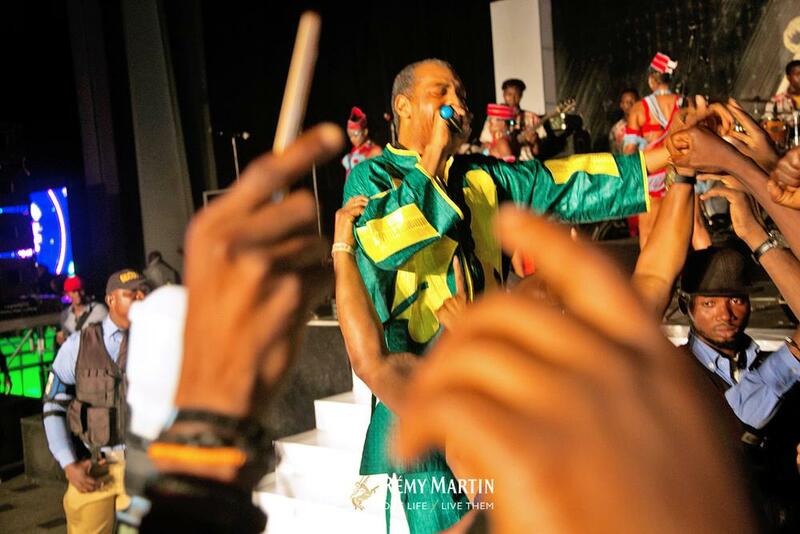 Lagos saw Femi Kuti, Sir Shina Peters, Falz and Terry Akpala give exhilarating accounts of themselves to the expectant crowd while in Abuja where the Allstar party happened for the first time; Sir Shina Peters, Timaya and Runtown threw down epic performances! 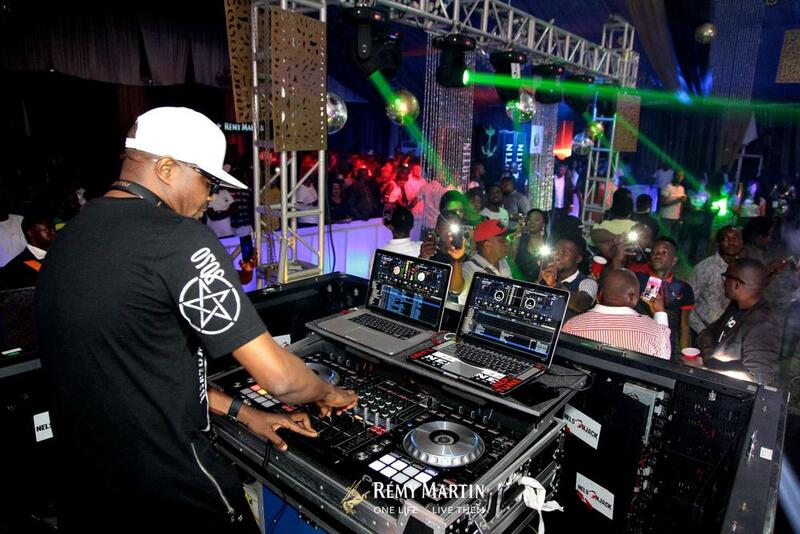 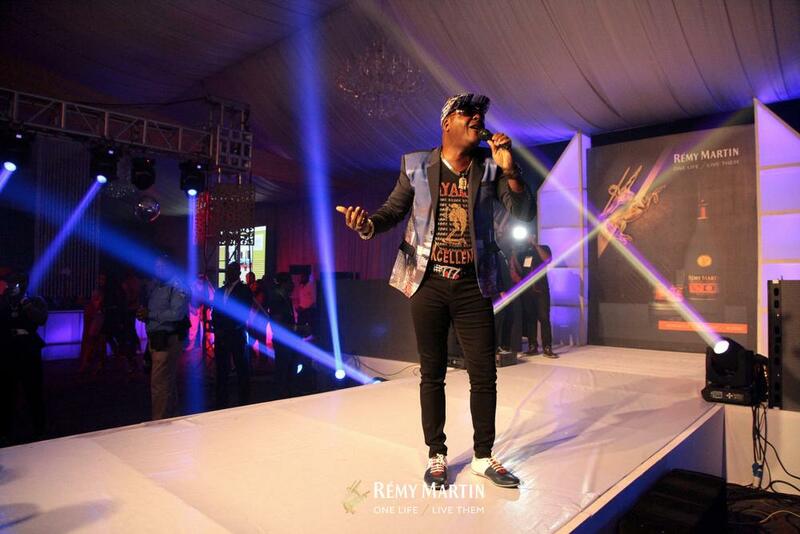 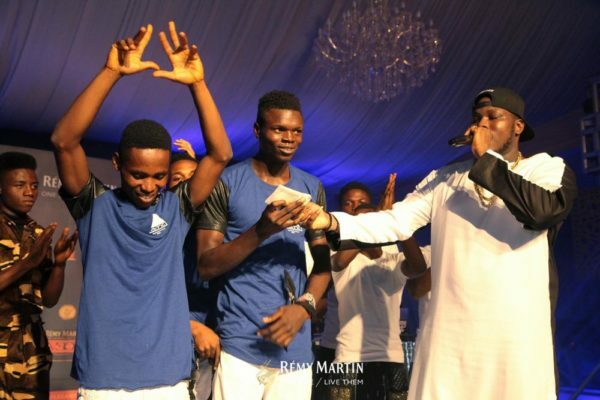 DJs Jimmy Jatt, Neptune, Baggio were on hand to keep the high tempo of the energy charged crowd. 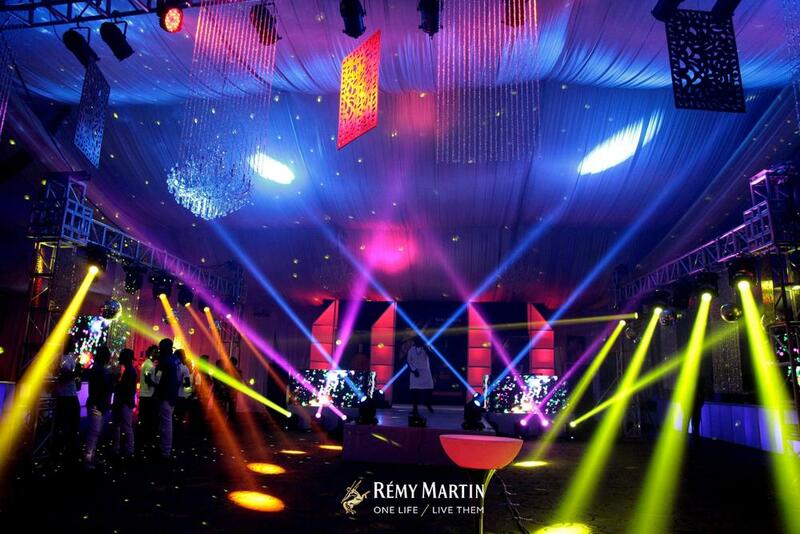 These spectacular performances have become the trademark of the #AtTheClubWithRémyMartin AllStar parties. 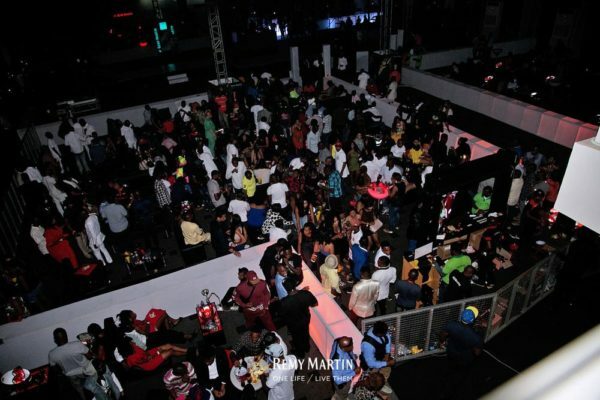 Can you guess which the city might be going next?